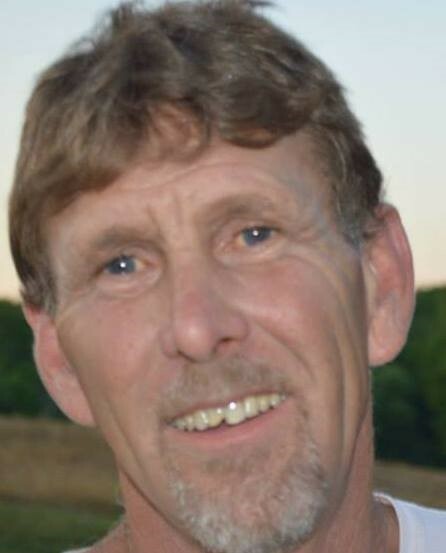 David Cooper, 52, of New Windsor, MD passed away at his home on October 31, 2018. Born in Olney, MD. David is preceded in death by his parents, Sara Elizabeth Cooper and Paul Cooper and 1 brother. He is survived by his fiance, Cindy Gibson, 4 biological children, Jacquelyn Ott and husband, Sean of Smithsburg, MD. David P. Cooper II and wife, Airen of Thurmont, MD, Dawn Baer and husband, Marvin of Rohrersville, MD and Sabrina Cooper of Mt Airy, MD; step children, Anthony Gibson and Lacey Harbaugh of New Windsor, MD. He also had grandchildren that he loved and adored, MaKayla Ott, Ashlyn Ott, Summerlyn Ott, Austin Tobery, Olivia Baer and Kaylee Gibson. He is also survived by 3 sisters, 4 brothers, numerous nieces, nephews, cousins and lots of people who loved him. David was a hard working self employed contractor, he loved fishing, hunting, playing pranks on people and spending time with family. He was an avid Washington Redskin and Dale Earnhardt, Sr. fan. He also loved his Bud Light. We will be celebrating the life of David Cooper, Sr. on November 9, 2018 from 6:00 PM -10:00 PM at the Frederick Eagles 216 E. Patrick Street Frederick, Maryland 21701. We ask that all friends and family join us in celebrating his life.